He has 7 Novels published. His newest release is a book called Mythadonia. He also has one book published that is nonfiction called Spiritual Messages an insight to the word of God. Blood Ties is a story of families, betrayal, corruption, espionage and terrorism all that has been made possible in the United States by people whom are elected to do a job for the people of our great nation and fail because of differences they may have in doing what is right. The attack we had on our soil on September 11,2001 hit on my wife Jeans birthday; a day that has been burnt in my memory. How could a thing like this happen in our country was on my mined as well as millions of others. The first think came to mind that someone wasn't being vigilant. Then I wondered how it could be all these people knew exactly how to gain access to whatever information they needed to carry out their plots. 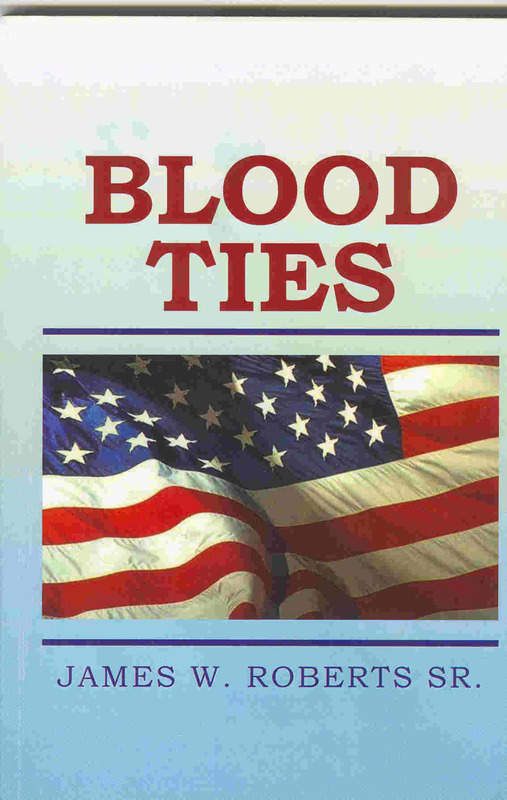 My novel Blood Ties tells of different ways that may have been possible by the terrorist to use against our country and scenarios of what may have occurred that allowed them to proceed forward.